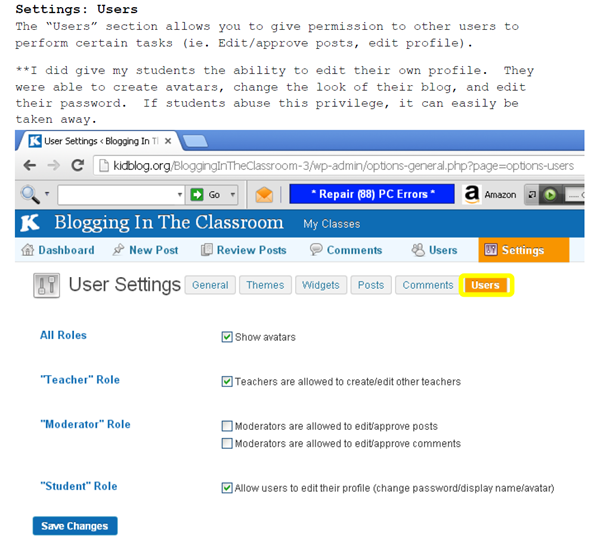 A few years ago, I played around with blogging in my classroom. 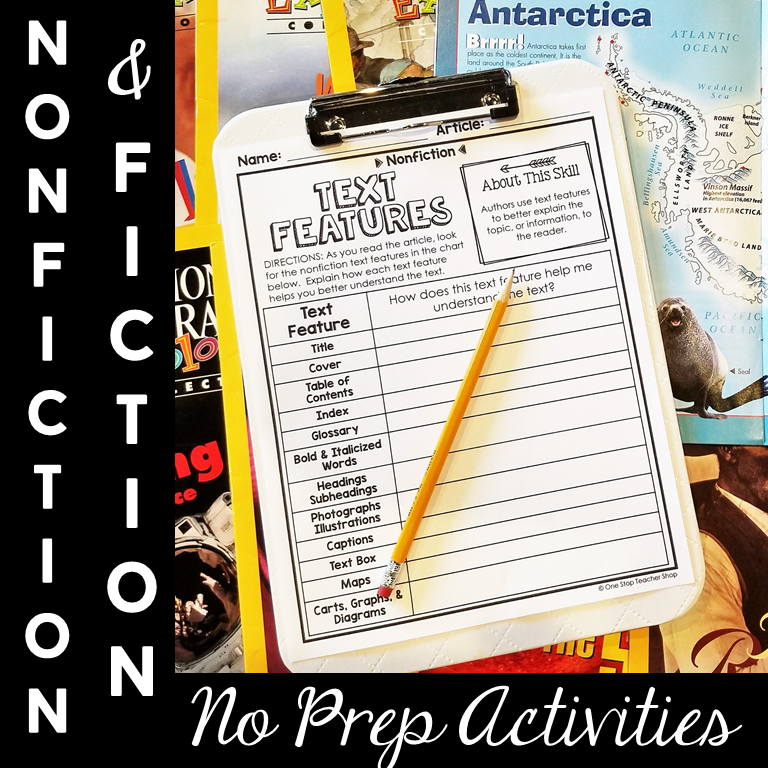 I was seriously just looking for a new way of completing the “same old” tasks: reading homework, responding to literature, classroom discussions, homework, writing assignments. I heard about KidBlog.org and immediately feel in LOVE! What’s even better, is my students were as excited as me! That is why I am sharing this post. 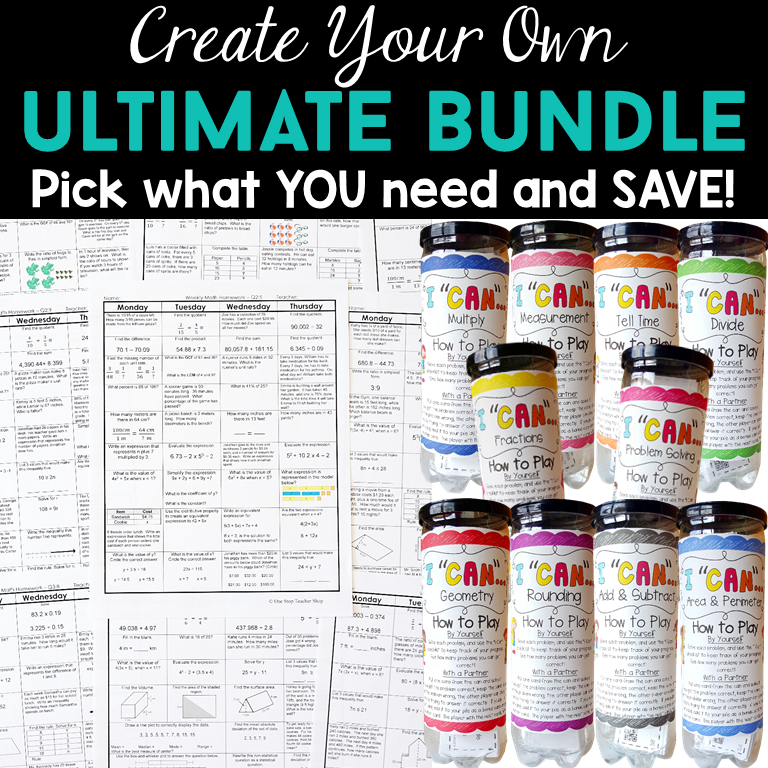 I want to make sure ANY teacher who wants to set up a classroom blog, can! 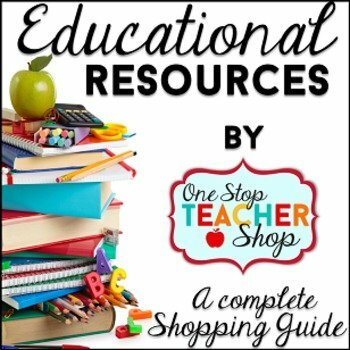 You can also download this entire walk-through guide FREE at the end of the post! 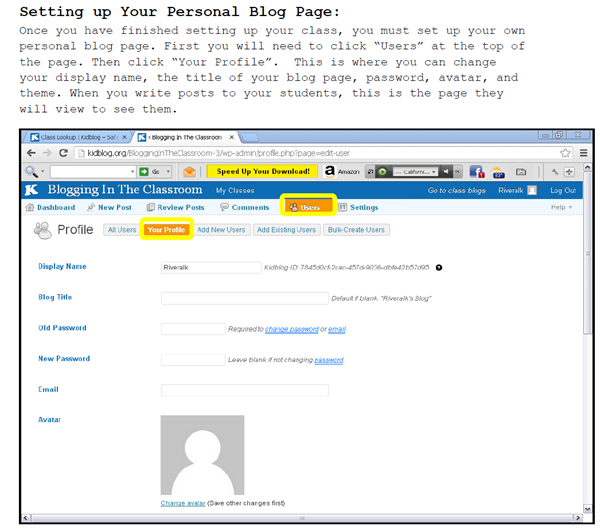 Not sure if you want to start blogging? 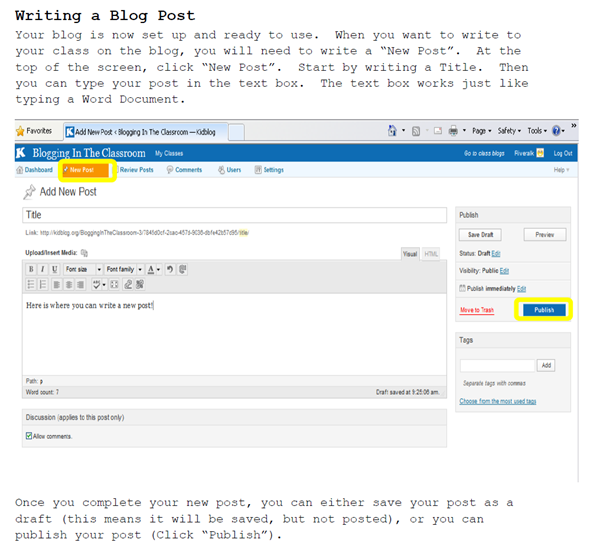 Here are 4 good reasons to set-up a classroom blog! 1. 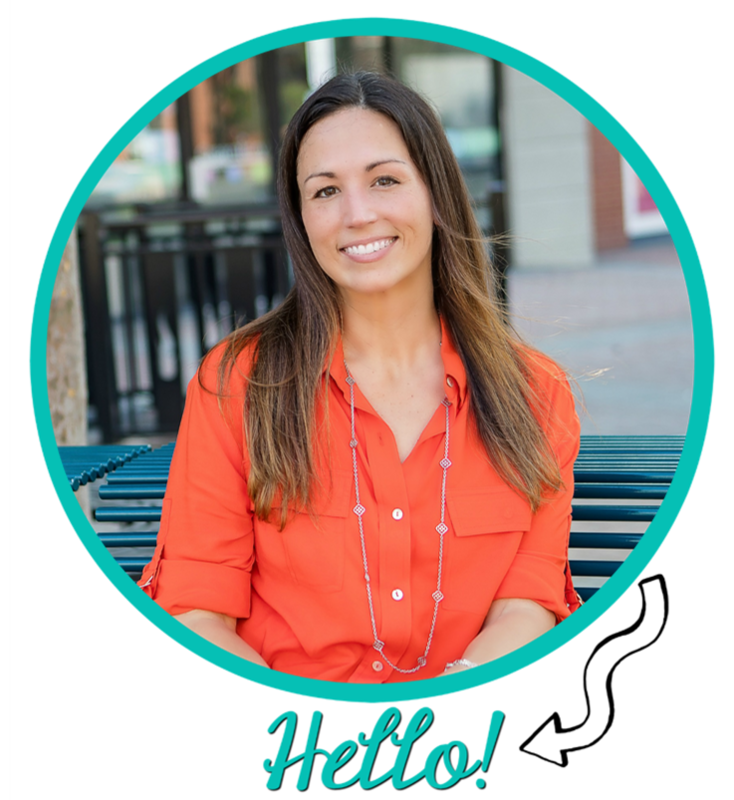 It is way more fun to blog about a book than it is to write about one! 2. Blogging gives the teacher the opportunity to bring technology into otherwise less exciting activities. 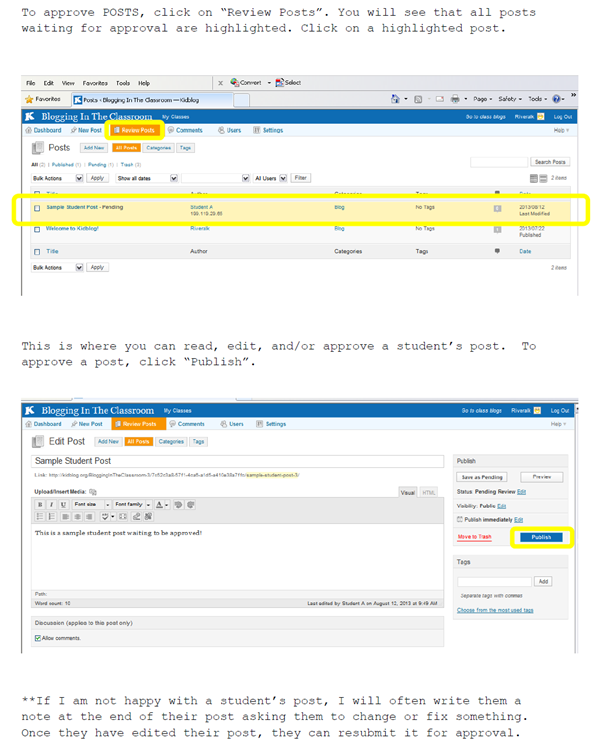 For example, instead of asking your students answer questions in a Science text book for homework, have them respond to a Discussion Post on your Science Blog. 3. 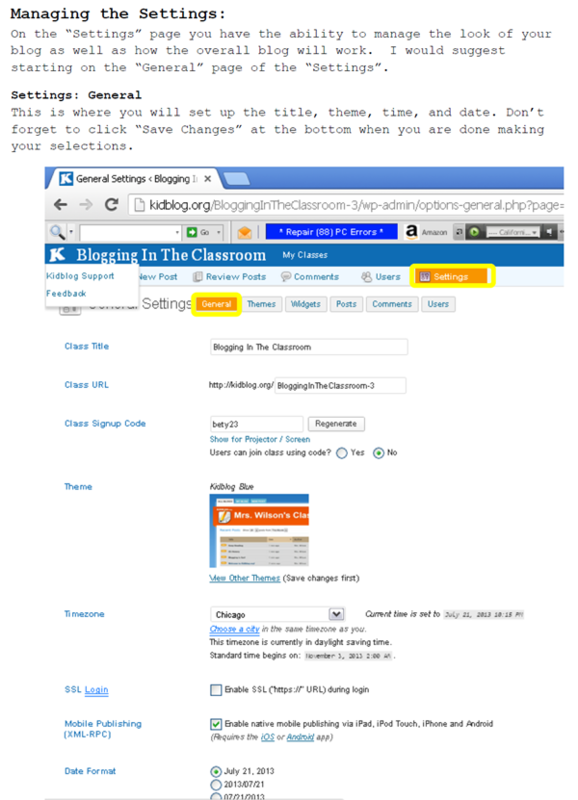 Blogs can be used to track student progress. 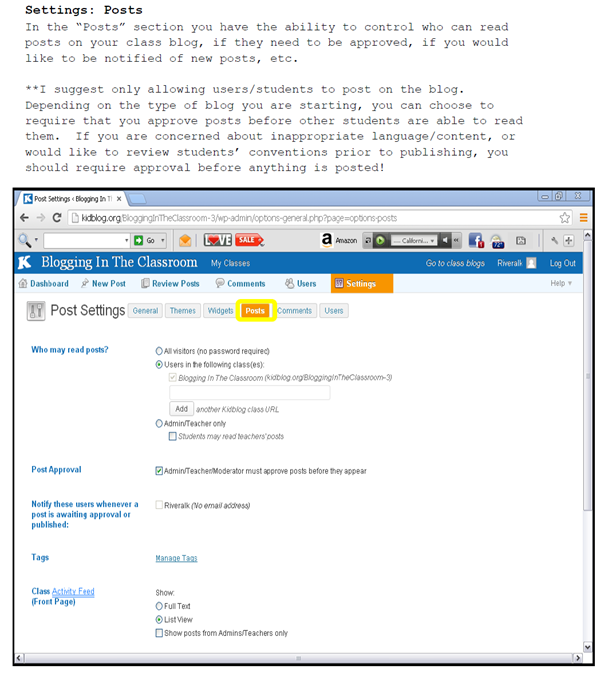 Students’ posts and comments are kept on the blog until deleted by the teacher. 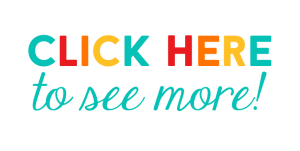 This means that you can easily view a student’s quality of work throughout a quarter or even a year. 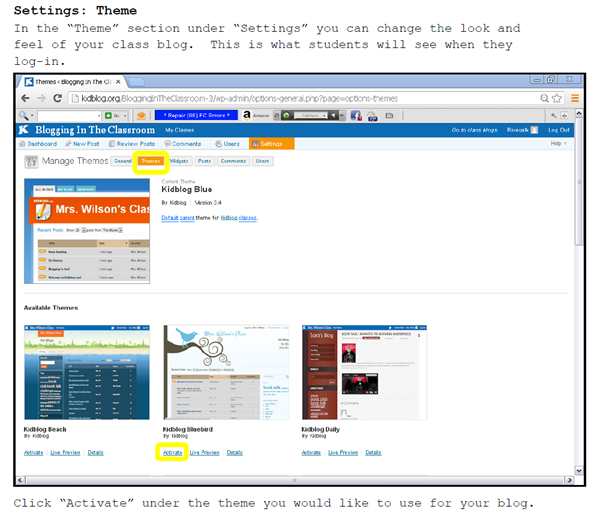 In essence, you are maintaining student portfolios through the blog. 4. When our students enter the “real world” they are expected to have certain skills. Blogging exposes students and gives them the opportunity to learn and practice these skills, and in turn, prepares them for their future. Congratulations!!! 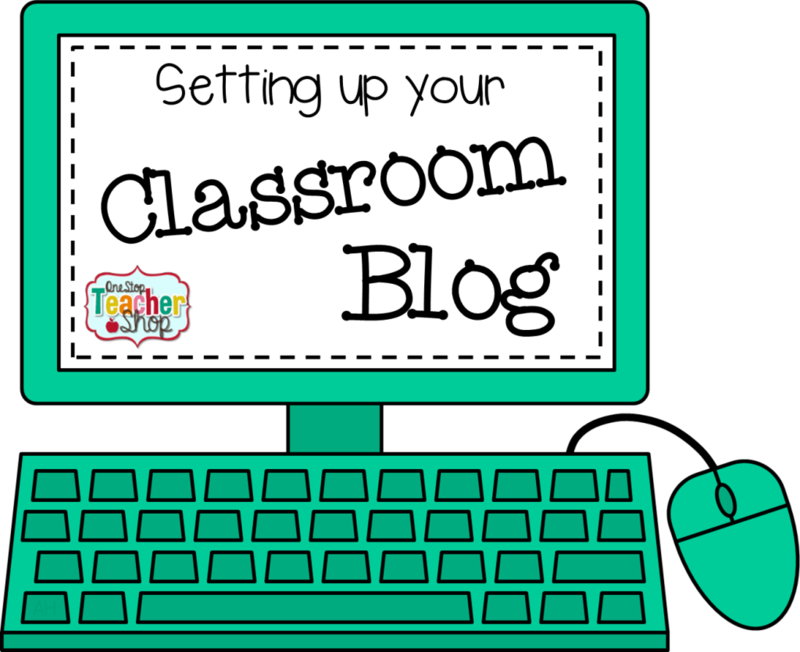 You just completed setting up your classroom blog! 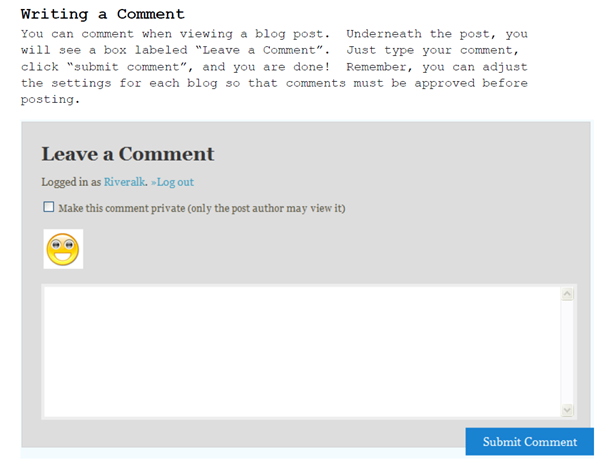 The next step is to decide how you would like to use your blog! 1. 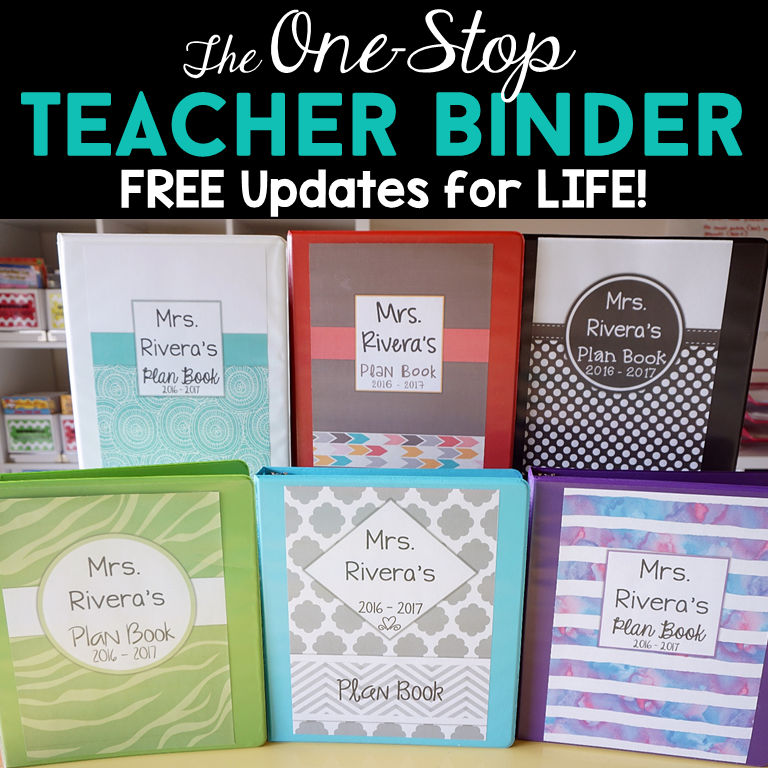 Student Journals – you could have students write reactions/reflections to topics discussed in class. 2. 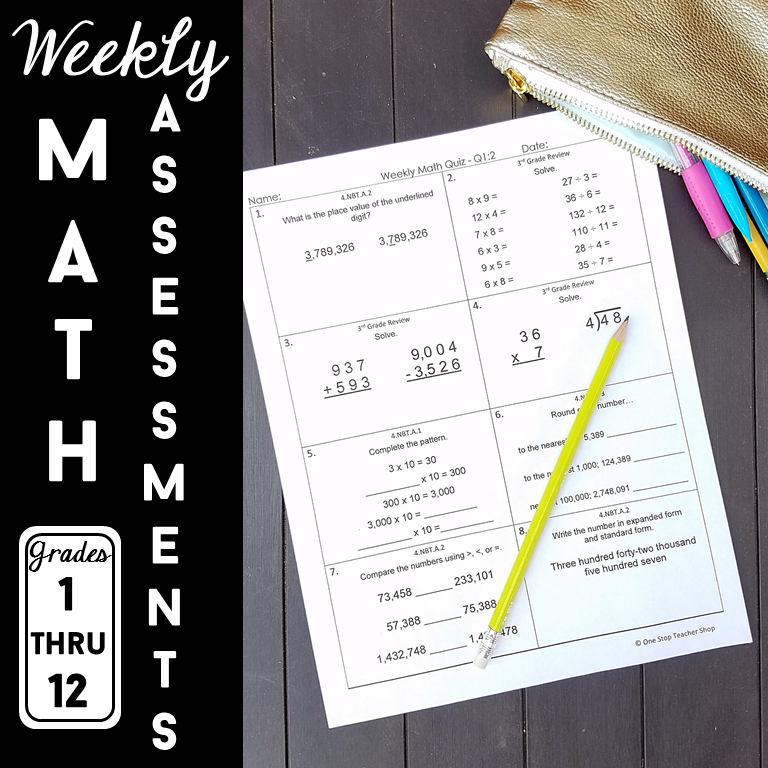 Homework – students can complete any type of short answer response or reading summary. 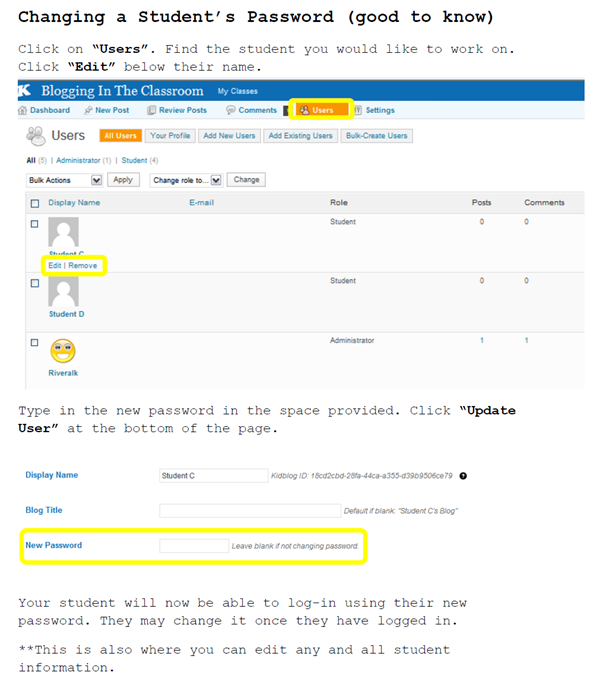 You could also set up a blog where students can go for help with their homework. 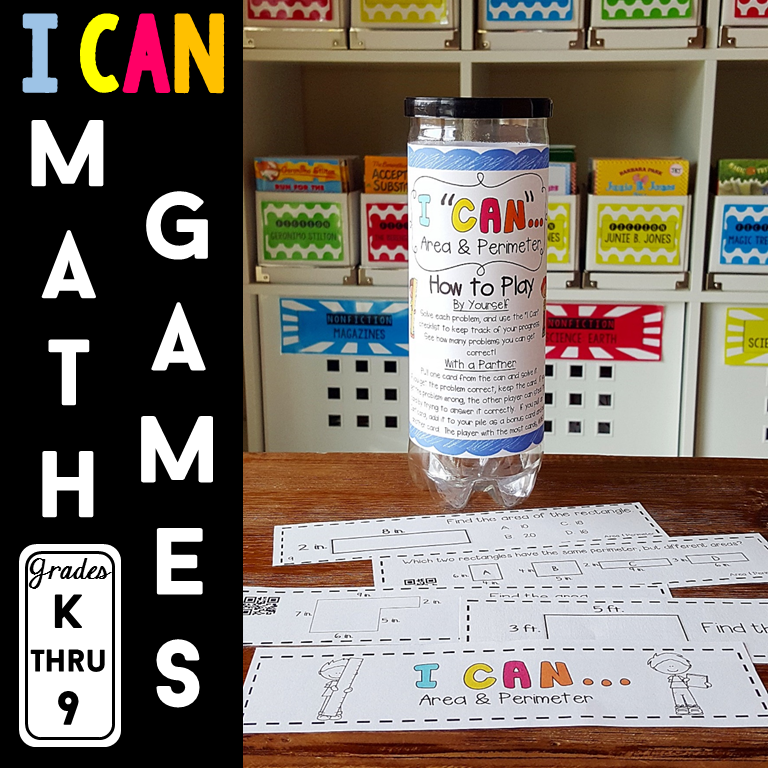 They can ask other students, or the teachers questions. 4. 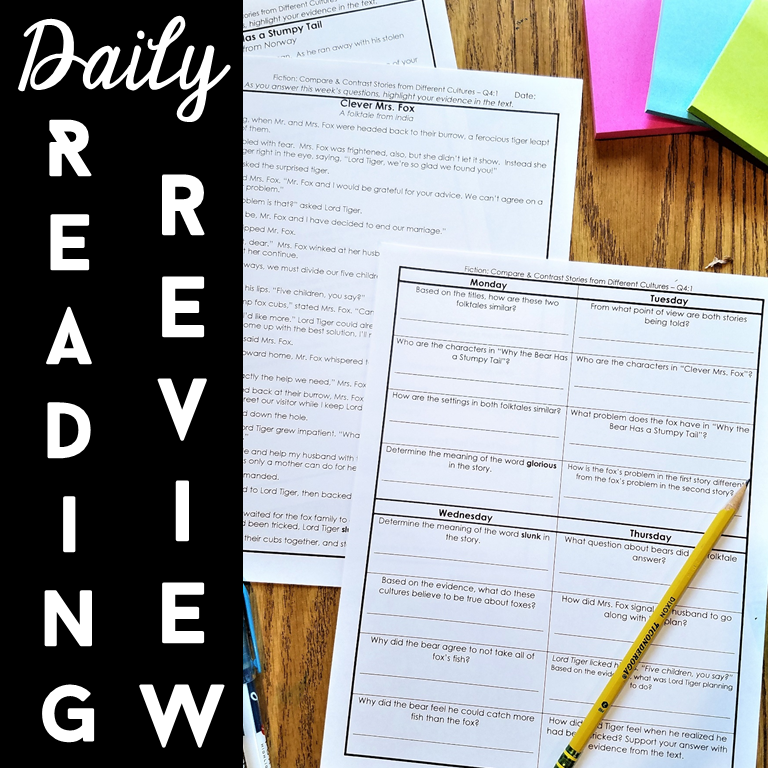 Literature Circles – students can have discussions about a book they are reading together. 5. 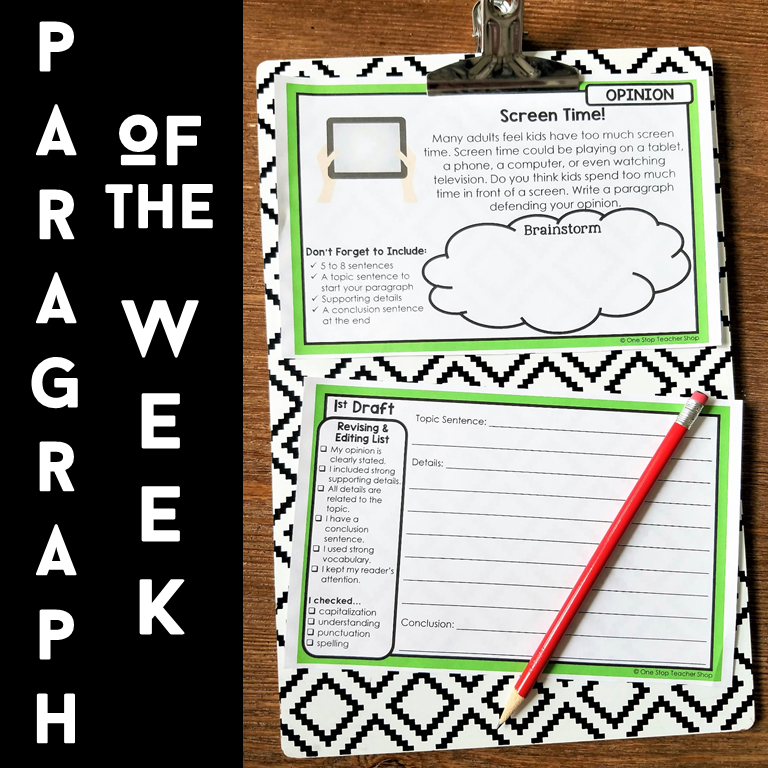 Writing Assignments – students can respond to writing prompts given by the teacher. 6. 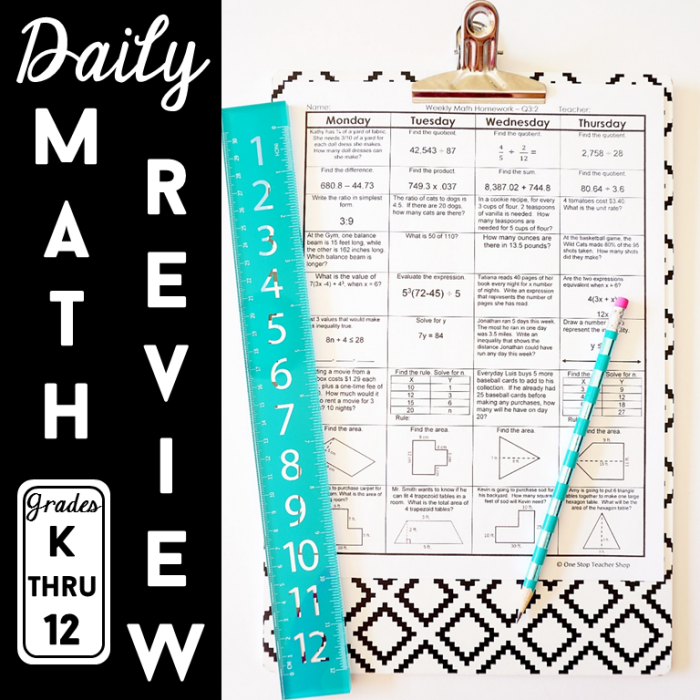 Class Discussions – teachers can post a question based on a classroom lesson for students to think about and respond to. 7. 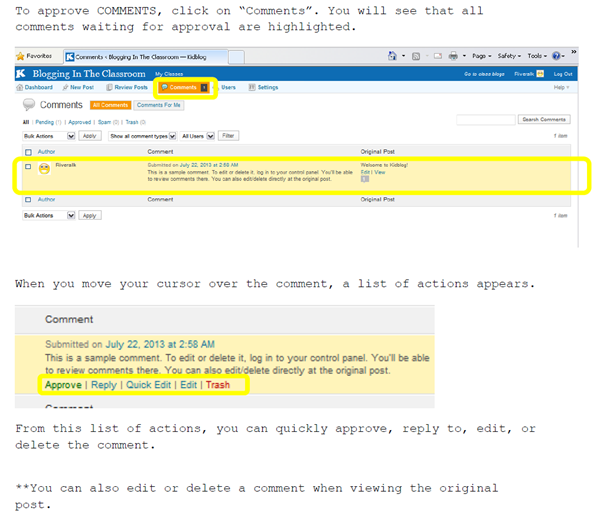 Class Newsletter – teachers can post current events on a class blog. 8. 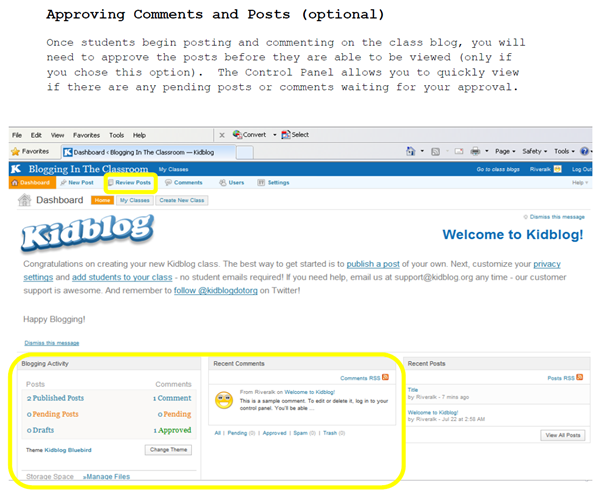 Collaborative projects with another class – two or more classes can work together on any blog. 9. 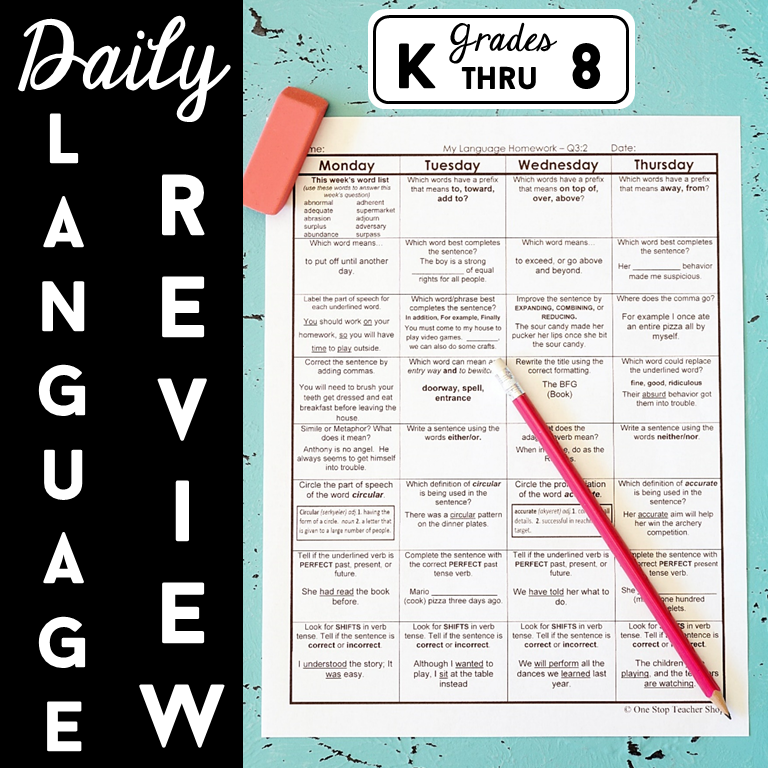 Communication tool with students/parents! 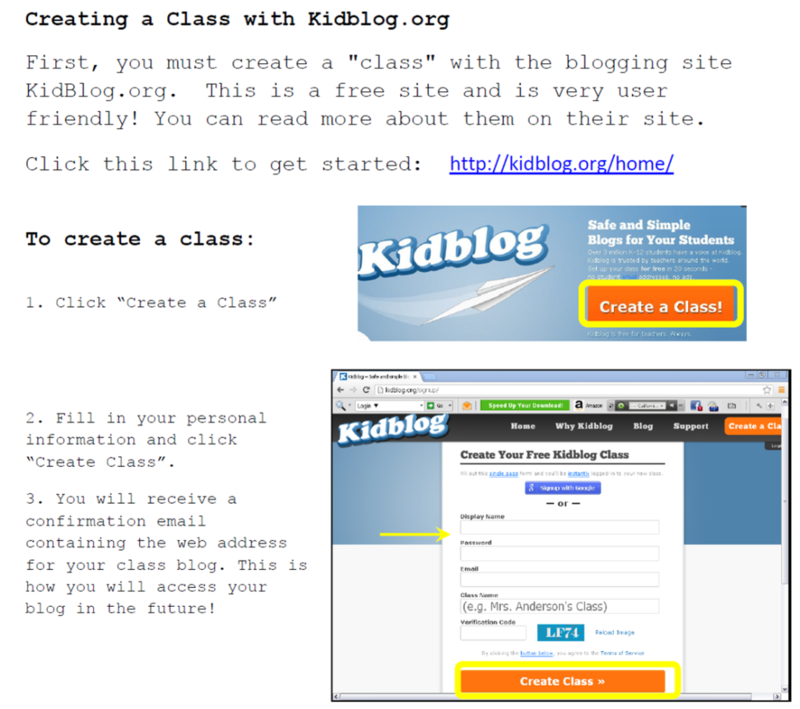 I would love to hear about all the ways you end up using your class blog! Please feel free to contact me or comment below. 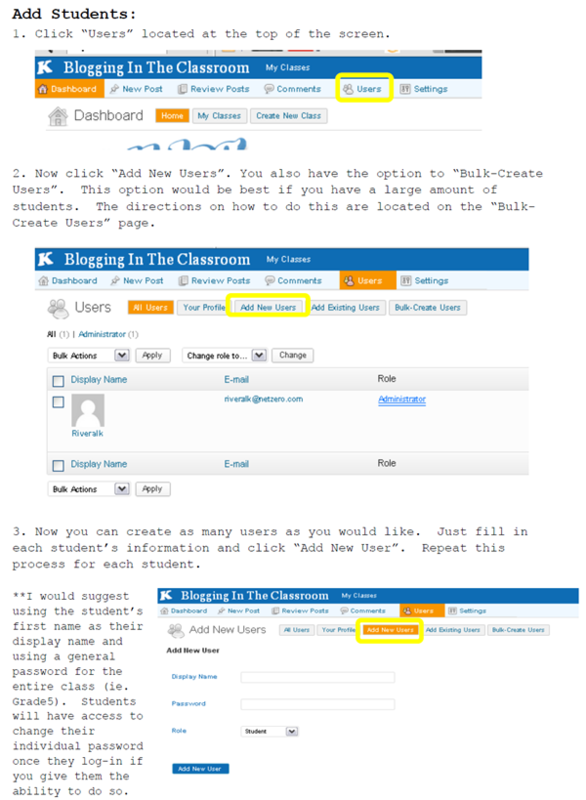 You can download a copy of “A Guide to Blogging in the Classroom” for FREE!